Looks like things might be getting even more tense between Valve and Epic's storefronts. After the controversial incident where Epic Games secured a deal that made Metro Exodus a PC exclusive for its store, months after it had been available on Steam, a new kerfuffle has arisen between the two giants. Keen-eyed Reddit users noticed that the Epic launcher was accessing Steam-related files apparently without users' permission. The most noteworthy point in the post is that Epic is making an encrypted copy of localconfig.vdf. 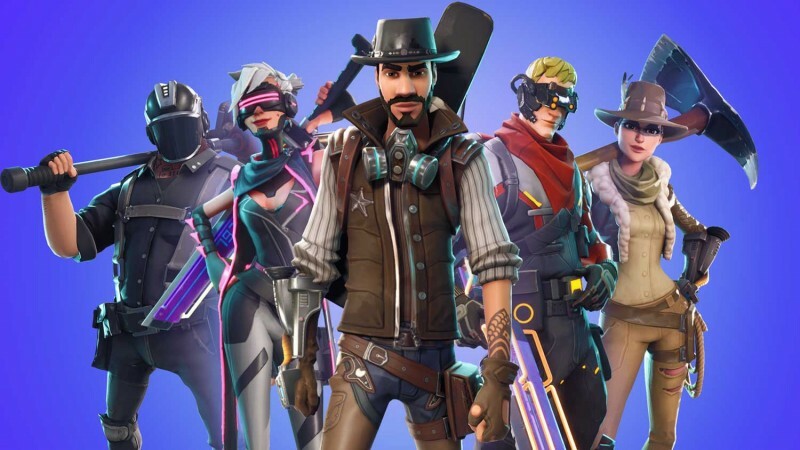 According to Eurogamer, Epic says that the launcher only imports your Steam friends list (with the permission you give the company after you sign the EULA for your account), but that's done little to ease users' concerns given that the vdf contains data relating to the games they own and "saved login tokens." You guys are right that we ought to only access the localconfig.vdf file after the user chooses to import Steam friends. The current implementation is a remnant left over from our rush to implement social features in the early days of Fortnite. It's actually my fault for pushing the launcher team to support it super quickly and then identifying that we had to change it. Since this issue came to the forefront we're going to fix it. We are looking into what information the Epic Launcher collects from Steam. This is private user data, stored on the user's home machine and is not intended to be used by other programs or uploaded to any 3rd party service. It's unclear what this ultimately means for the relationship between the two storefronts given their short yet shaky history, but it is an interesting chapter of a much bigger story nonetheless.